If you’re eagerly awaiting the release of Skyforge, My.com has published the latest lore reveal to catch you up on the game’s world and background. This time the focus is on the symbol representing the Celestial Fortress. 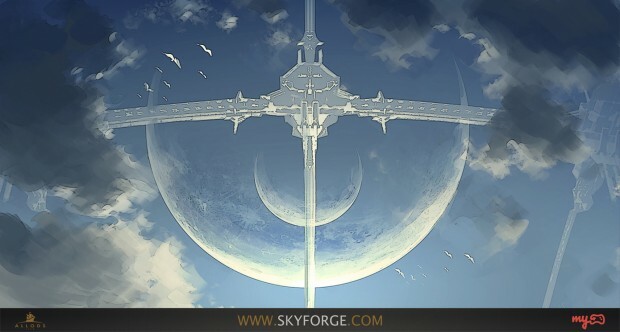 In a nutshell, the story tells of how, in ancient times, an evil race of insectoid people known as the Mantides invaded the world of Aelion, where Skyforge takes place. Although repelled by the the immortals of Aelion including the planet’s god Aeli, the queen of the Mantides, Sangra, would stop at nothing to destroy Aelion. In an effort to destroy the planet, Sangra used her powers to launch one of Aelion’s own moons at the planet. 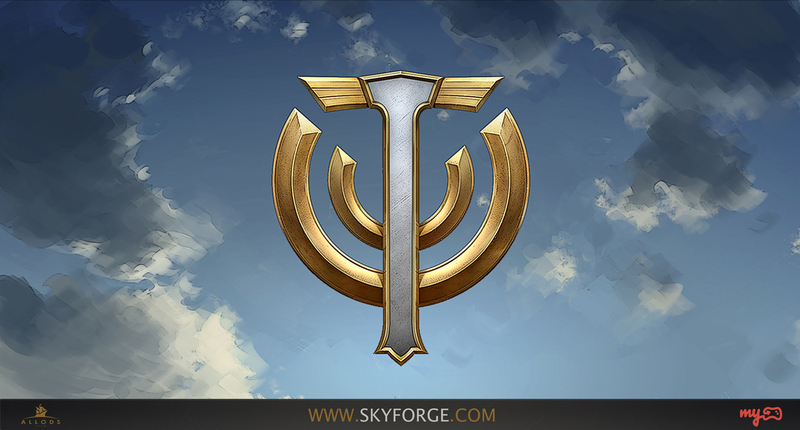 For a full breakdown, check out the latest post and read up on the world of Skyforge. played the weekend beta it was pretty good trust me you guys will not be dissapointed. I was invited and I spent 10 minutes inside the game, then Shift+Del it.